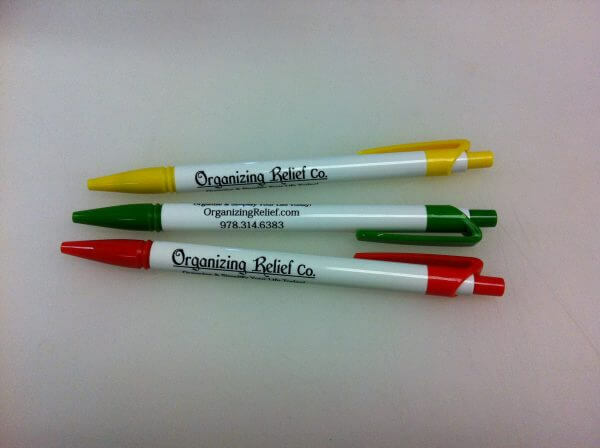 It is hard to imagine small items like business cards, pens, and clothing can be a very effective marketing tool. However, they are crucial in order to expand a business. 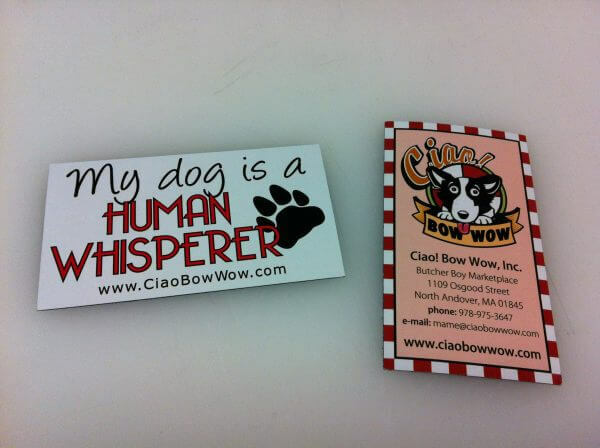 At Dawn’s Sign Tech, we can help you create the eye-catching items that can attract the impressions you need. Our experienced and skilled staff has been in the industry for many years and we understand what a business needs in order for it to be memorable to your clients. 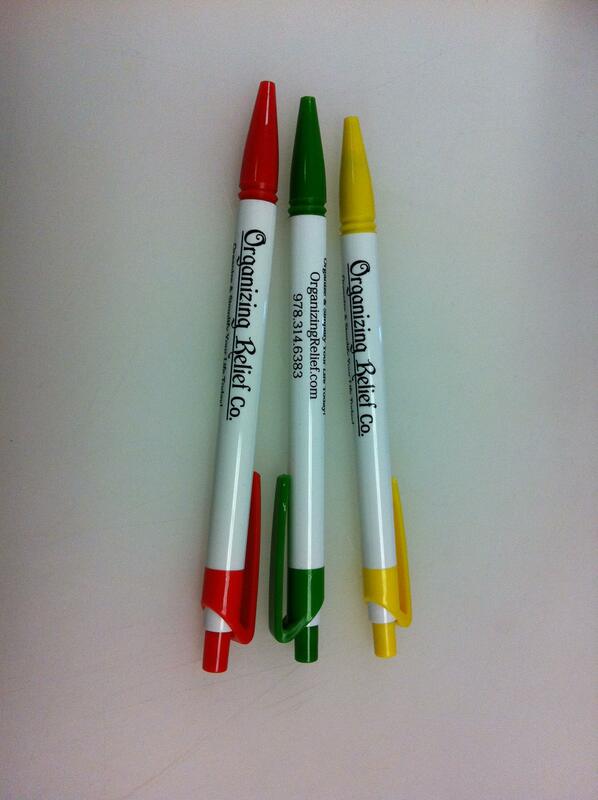 If you didn’t have any idea on where to start, we can help you choose the design and colors during the entire job. 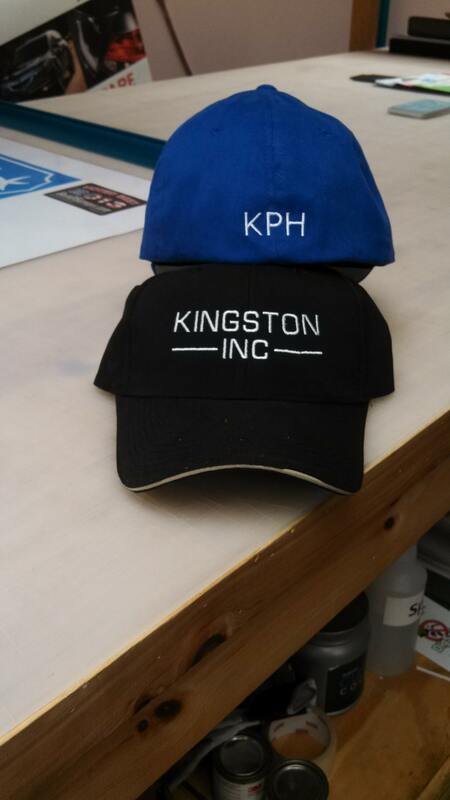 If you are interested in making business cards, clothing such as T-Shirt or Hoodie, and pens, contact Dawn’s Sign Tech today. Please call us at (978) 208-0012 or fill out our contact form for a free quote. 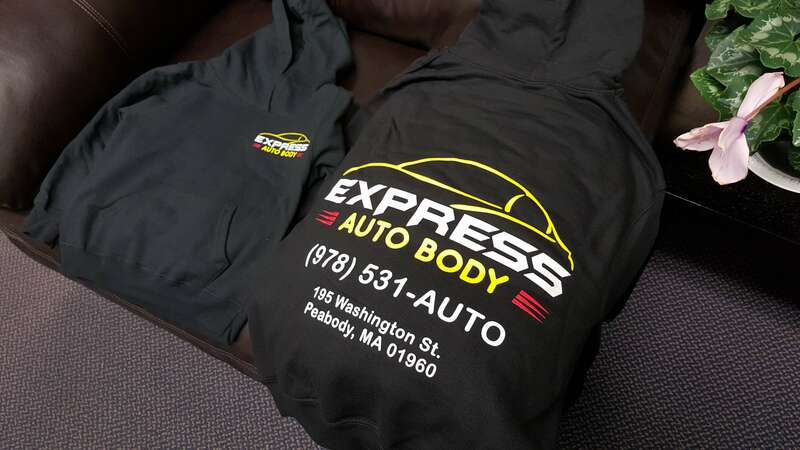 We are proud to serve businesses in North Andover, Middleton, Hamilton, Lawrence, Lowell and other areas in North Shore, Merrimack Valley, MA.